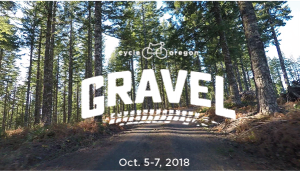 Cycle Oregon’s first-ever gravel grinding adventure is happening October 5-7 and we couldn’t be more excited! A bunch of dedicated gravelphiles have already signed up, but there’s still room for more riders. Registration is scheduled to close on 9/21, so sign up today so you can say you were at the ride that started it all. A few people have been asking us for more specifics about Gravel, so here’s a taste of what’s in store. 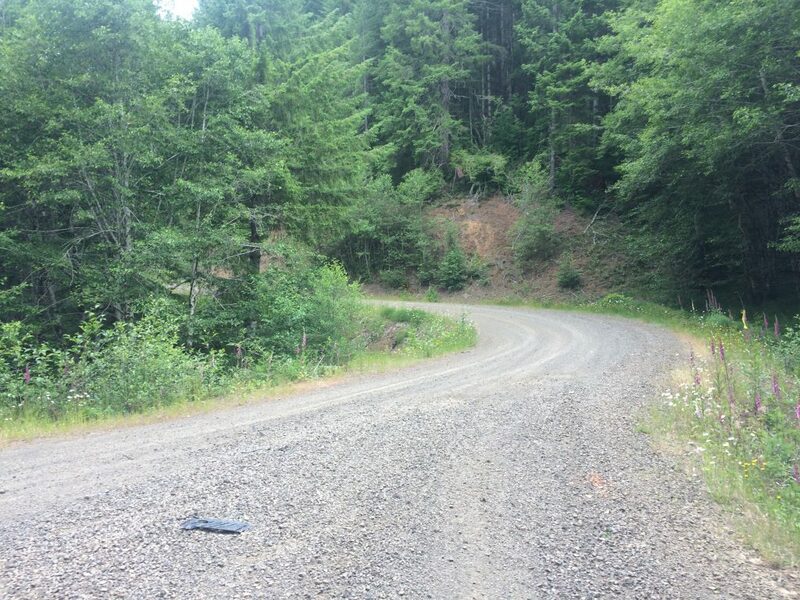 The gravel roads of Tillamook State Forest offer an incredibly wide range of road surface types. Our routes will take us across everything from smooth hardpack with sparse, small aggregate, to sections of 2-inch minus loose rock and everything in between. There are potholes and washboard, there are steep climbs and descents – including some with loose surface and large aggregate. In terms of bikes, Gravel, Cyclocross, and even cross country Mountain Bikes are recommended – tires should have some tread and be at least 38mm wide, ideally larger unless one is very experienced and comfortable riding on loose and occasionally larger aggregate. And speaking of comfort, we would be remiss if we didn’t mention that riding on gravel does come with a bit of a learning curve. If you’ve never ridden on gravel, go give it a try before you commit to a full weekend of it. We’d much prefer you be fully stoked on the event, rather than majorly bummed. These roads will be richly rewarding to ride with expansive views, deep, dense forest, and stunning vistas as we travel through the working forest that is Tillamook State Forest. Riders on Gravel will be able to connect with the history of the enormous Tillamook Burn, and the efforts of the Civilian Conservation Crews and countless others who helped re-forest the area after the devastating fires that raged between the 1930s and the 1950s. 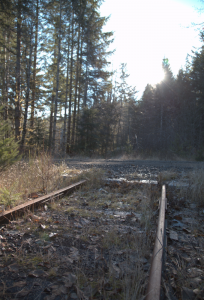 We’ll also get a chance to get up close and personal with the old Tillamook Bay Railroad, which is currently in the process of being converted into the Salmonberry Trail. When complete, the Salmonberry will offer motor-vehicle-free travel to the coast from the western edge of Portland’s suburbs. Some of the old railroad bed can be plainly seen on our routes, but some is more hidden. Folks from the Tillamook Forest Heritage Trust – the organization that is spearheading efforts to create the Salmonberry Trail – will be along to talk about the trail and to provide opportunities to help see some less obvious and spectacular portions of this trail-to-be. 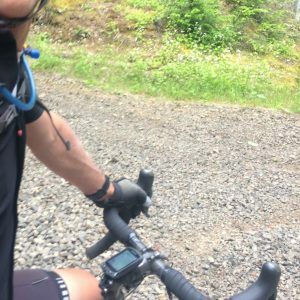 Our friend Jonathan Maus of BikePortland.org recently rode some of the Gravel route and wrote a great write-up you can read here.